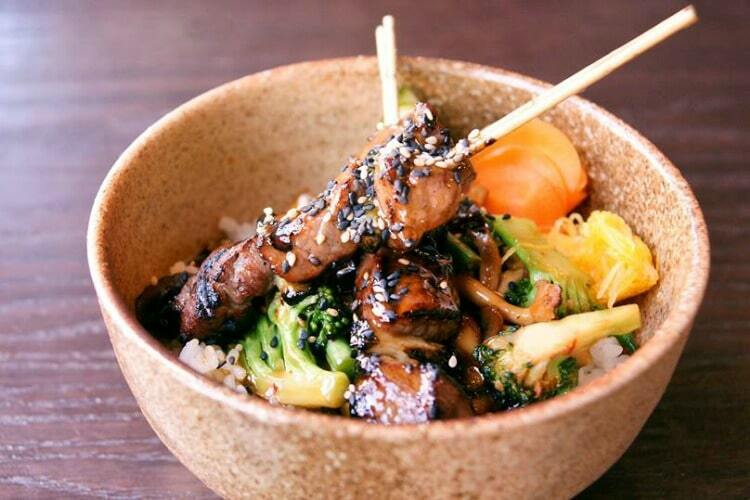 If we were to tell you that you could find award winning Japanese cuisine in a traditional pub in Horsham you might not believe us; but you should. 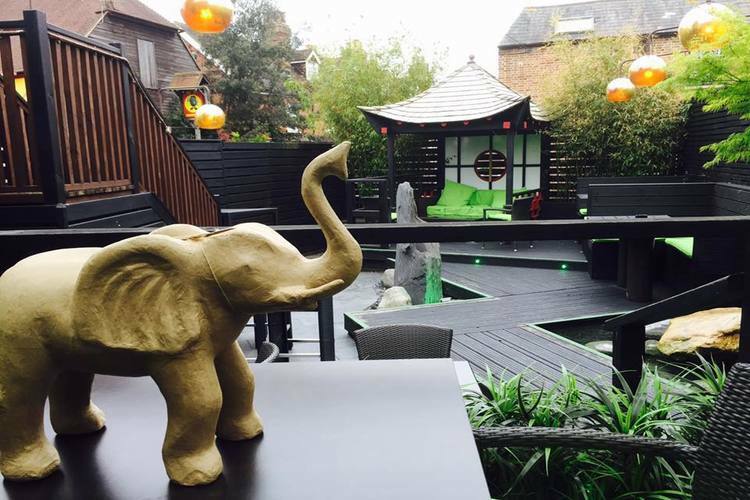 Granted the pub has had quite a makeover, but Wabi Horsham is a two AA rosette awarded restaurant that serves modern twists on traditional Japanese cuisine. Based on the Izakaya style dining that fuses a traditional restaurant with a bar culture, making it ideal for a night out on the town. The stunning restaurant is situated over two floors with a beautiful water garden for the summer months. The main dining area features private dining pods for between 2 and 6 people and a private dining room for larger parties. In true Japanese style, guests are asked to remove their shoes upon entering the dining room where the experienced and knowledgeable waiting staff will cater for your every need. The team at Wabi have created a modern menu that showcases the many different elements that make up Japanese cuisine. For those looking for a special experience there is a tasting menu option alongside the a la carte offering. The dinner menu runs along the sharing style concept with diners encouraged to sample many dishes from across the menu. They also have a special “Early Bird” menu that offers superb value for those looking for a pre-theatre bite to eat. The Wabi cocktail lounge is the ideal place to enjoy pre or post dinner drinks, with classic and Japanese inspired cocktails to excite and entertain the taste buds. 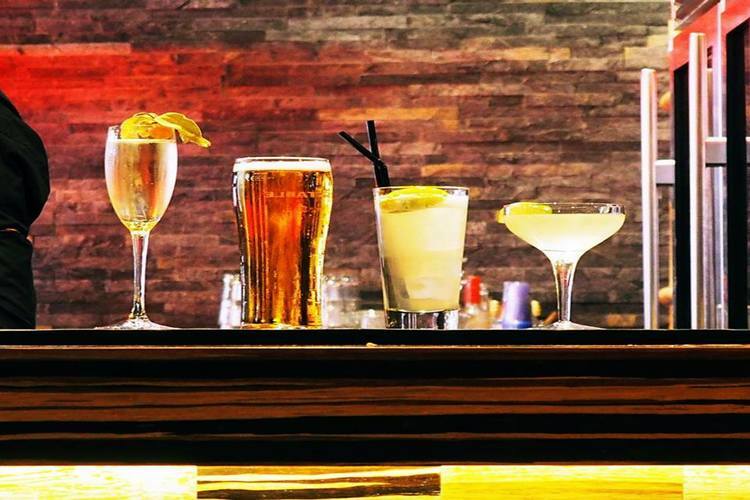 The bar area is open until 2am at weekends and 12 midweek, giving you plenty of time to experience the superb cocktail list. If cocktails are not your thing then there is an extensive wine menu and beers, ales and cider to choose from, and of course a dedicated sake list. 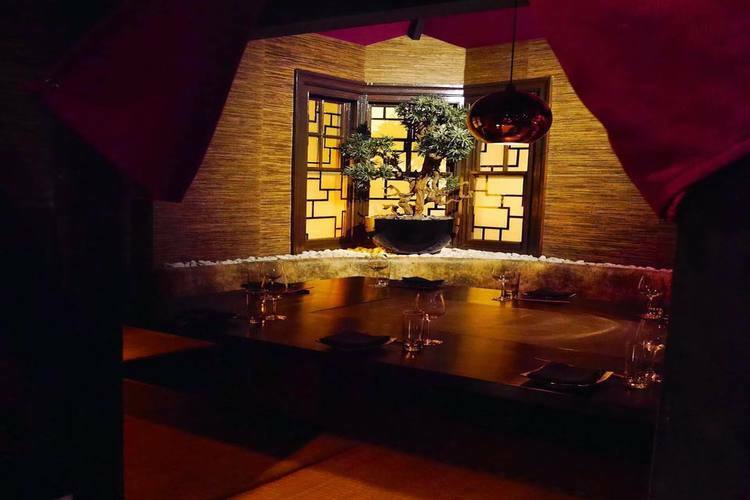 Wabi pride themselves on providing diners with a highly professional and memorable private dining experience. Whether it is a small family get together, business meeting or large corporate function, the team are on hand to support you throughout to ensure you event is a success. 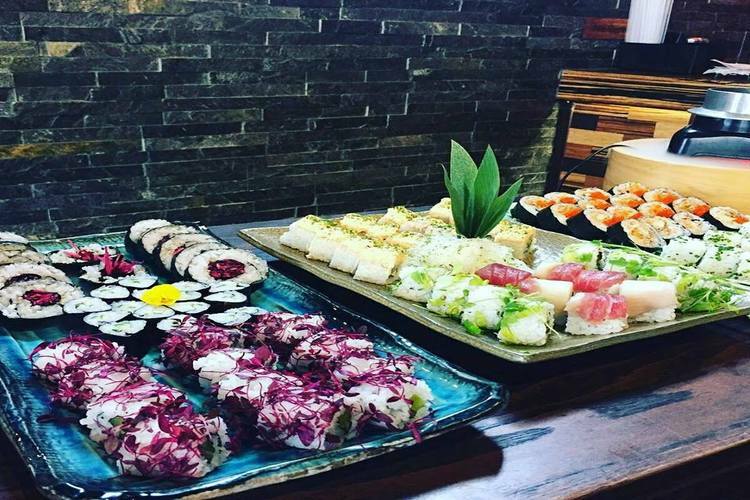 The chefs are able to create a bespoke menu for any occasion complete with wine, sake or cocktail pairings. The restaurant also host their own events throughout the year to bring something new and exciting to their guests. Events such as Japanese summer barbecues and cocktail masterclasses are held regularly and of course no Japanese bar would be complete without a karaoke evening. Sunday’s are also a great day to visit with the Japanese buffet for £19 between 12pm and 5pm with bottomless prosecco also on offer for an extra £10.